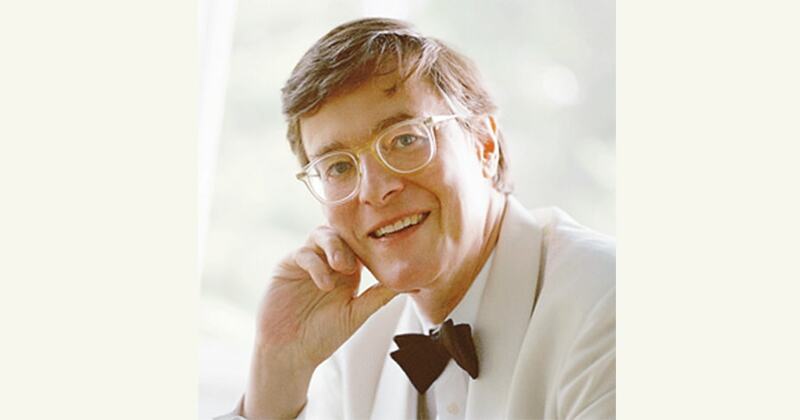 Classic music legend and famed pianist Peter Serkin will perform in Interlochen on November 22 for a Northern Michigan music event. Called “one of the most perceptive and provocative pianists of his generation,” Peter Serkin will perform Mozart’s Piano Concerto in F Major, Bach’s Keyboard Concerto in D Minor, and the reflective and light-hearted Le tombeau de Couperin by Ravel. This will be Serkin’s debut performance with the Traverse Symphony Orchestra and world-renowned conductor Kevin Rhodes. Purchase tickets for this Northern Michigan music event at MyNorthTickets.com.